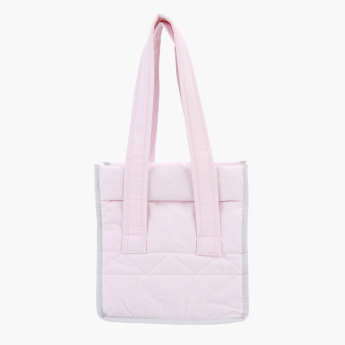 Juniors Quilted Diaper Bag | Multicolour | ideal for short travelling. 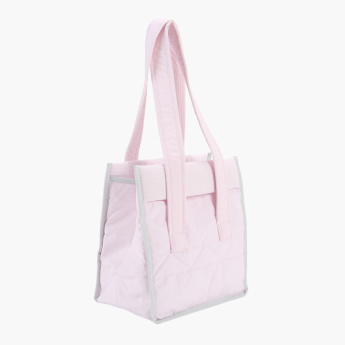 As you pack your child's things for the mini trip, this diaper bag comes in handy. The quilted detail looks trendy and has wide handles that make it easy to carry the bag. 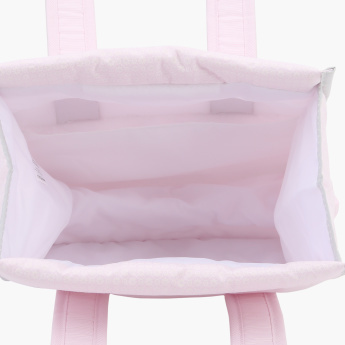 Feature 1 : ideal for short travelling. Feature 2 : easy to carry .